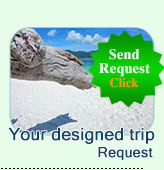 Special Package for Perfect Holiday. 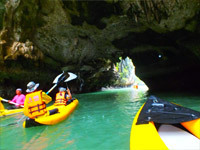 For more value of holiday, Jc Tour is proud to offer the very speacial vacation package in Phuket. 3. 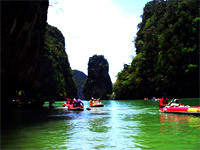 Rafting + Elephant Trekking + ATV The level of 5-6 of fast water current, Discovery the unseen nature safari by walk and elephant. 5. 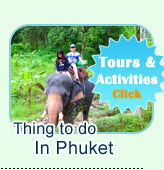 City Tour around Phuket Island for 5 Hrs.